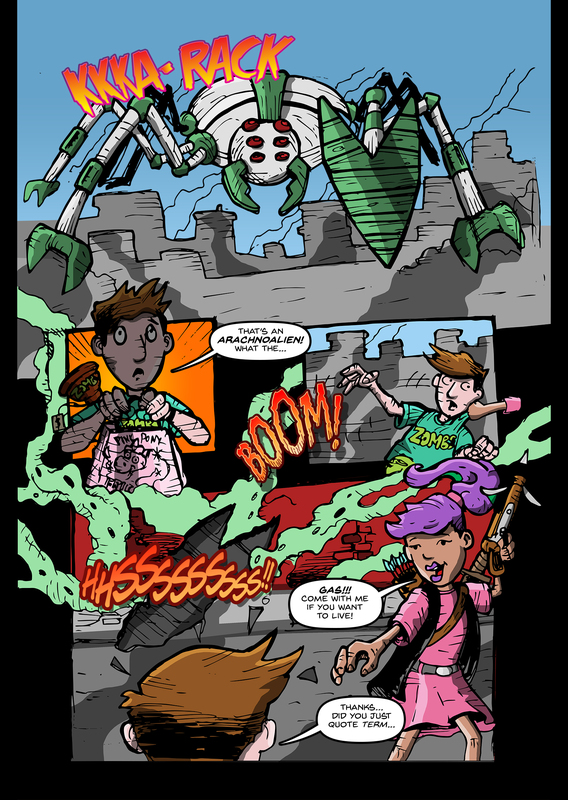 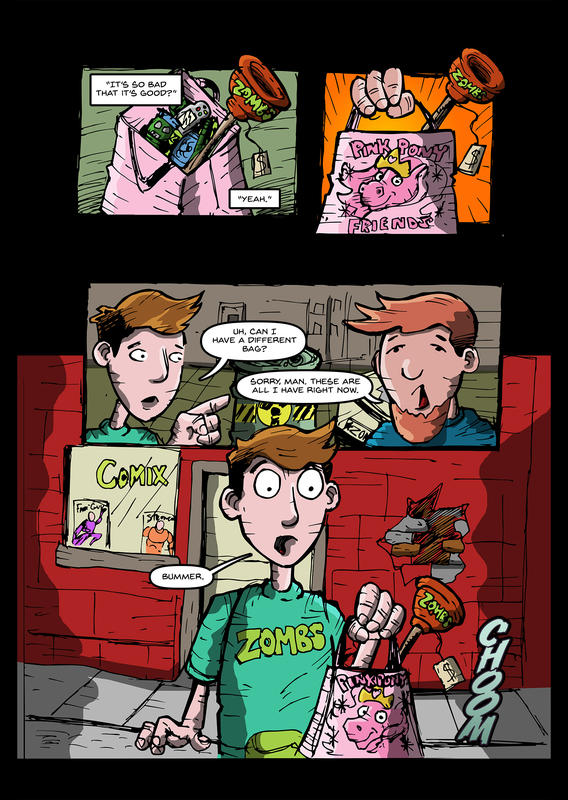 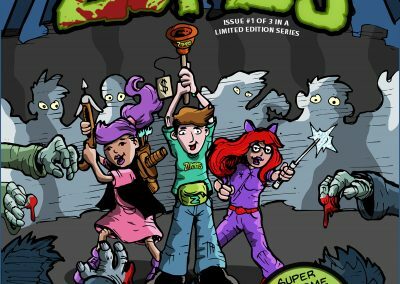 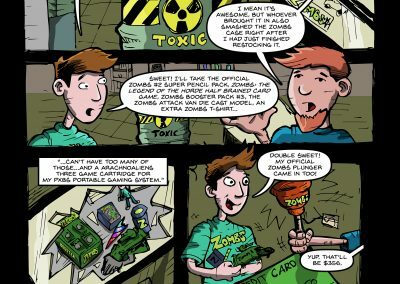 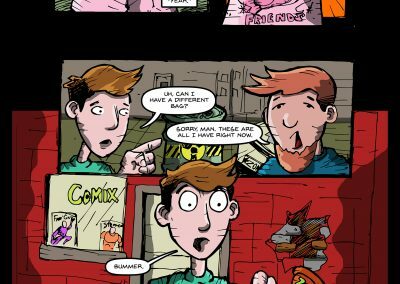 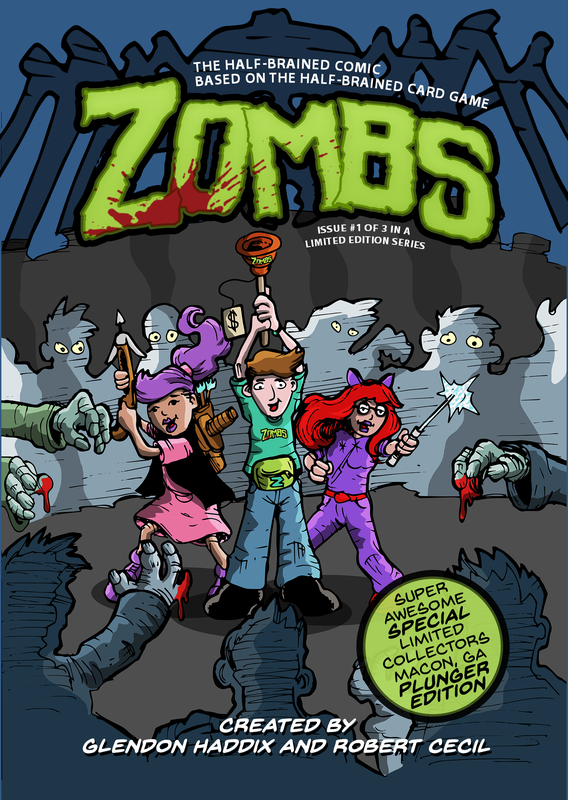 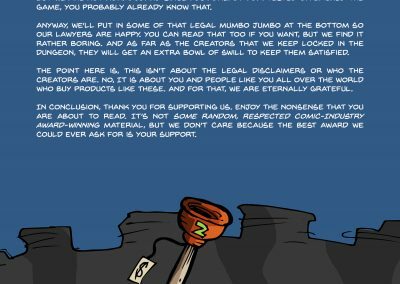 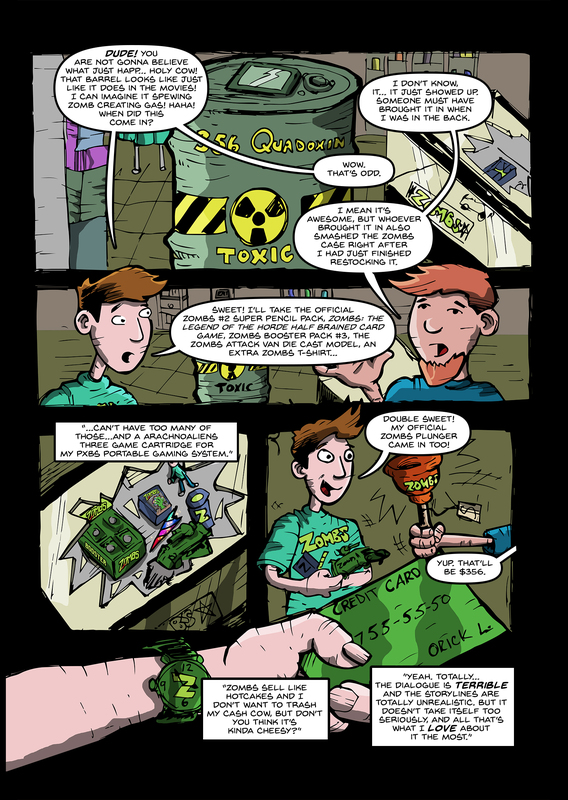 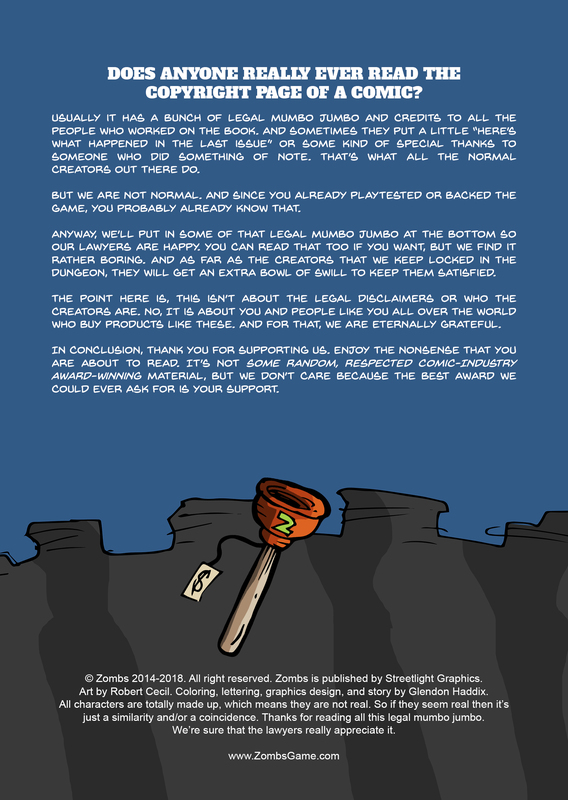 Official Comic of the Zombs Card Game is HERE! 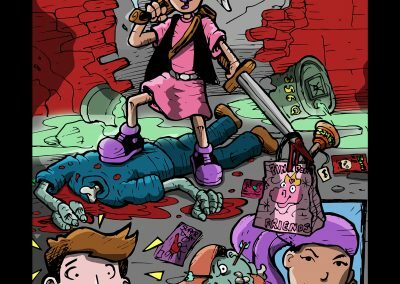 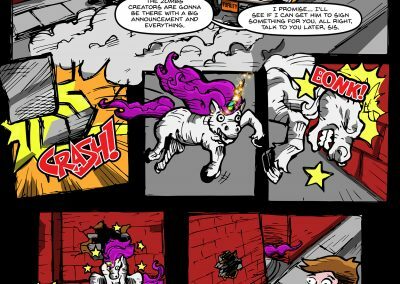 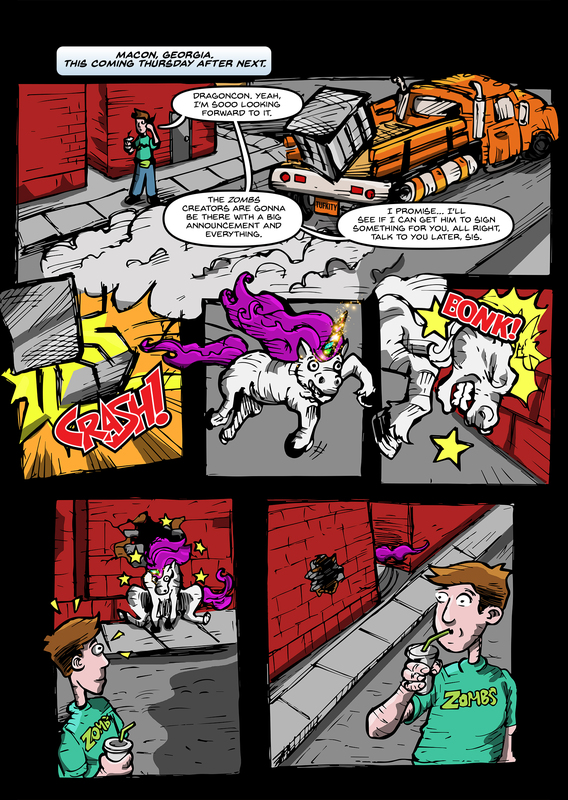 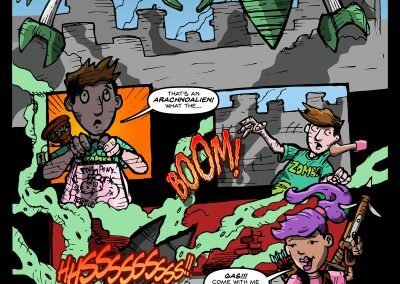 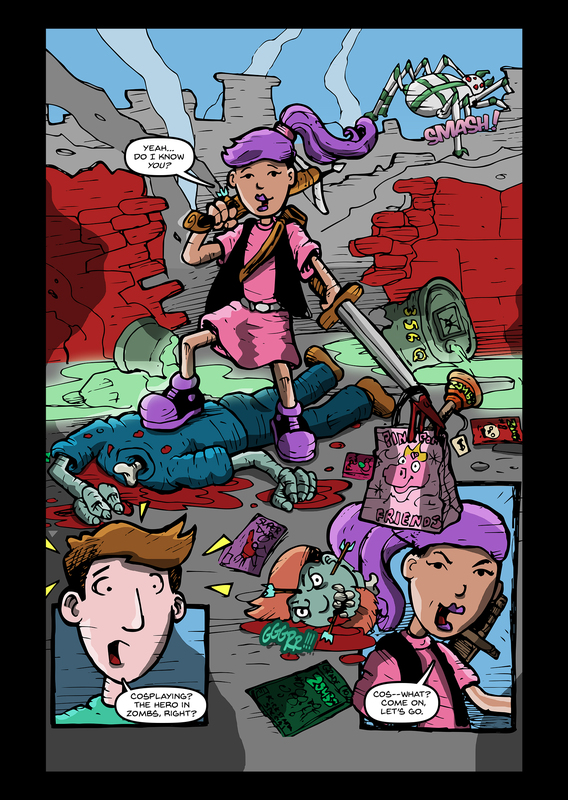 Following a wild accident that takes place near the comic book store he frequents, Orick discovers that his favorite smash-hit card game—Zombs—has been accidentally brought to life by a baby unicorn. 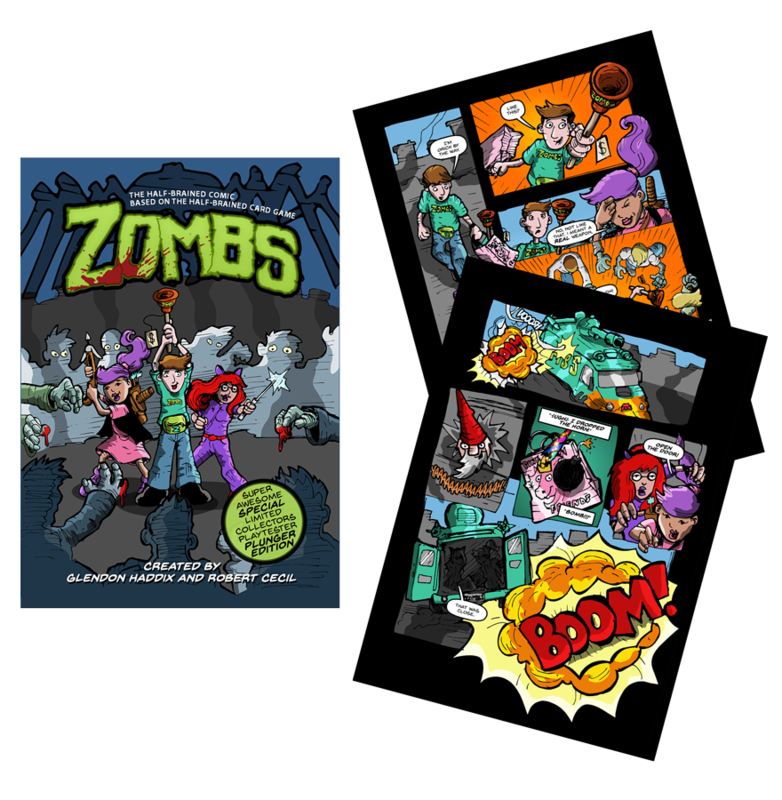 The world around him is going nuts, thrown into chaos by the magic that was released in the accident, and he finds himself using the skills he learned in the game to keep his brains uneaten. 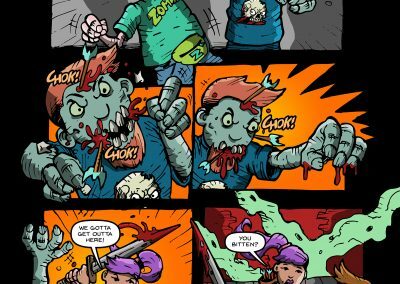 It’s a hard battle to get out of the city alive, all the while fighting the zombie outbreak. 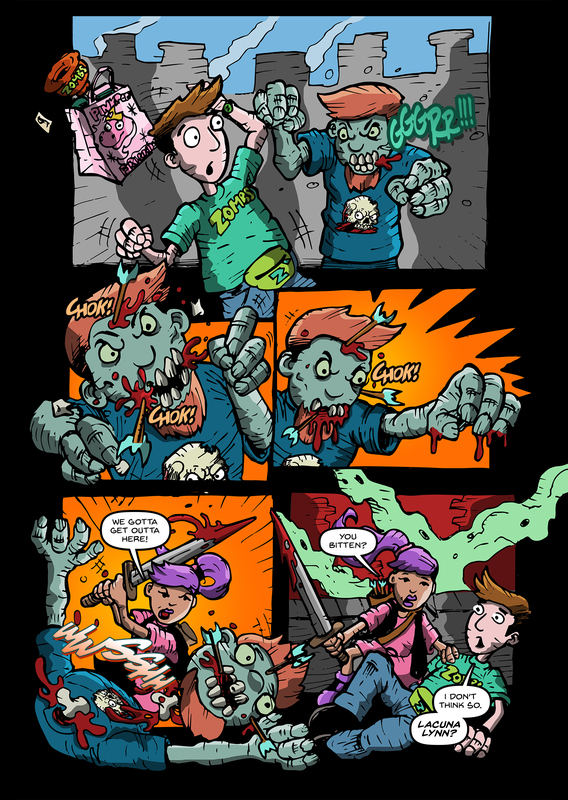 Even if he manages to escape with the help of his new friends Lynn and Wanda, finding a way to make the undead stay dead is not going to be easy.